PhM 1/c Leon McCracken, husband of Edna Ardis. 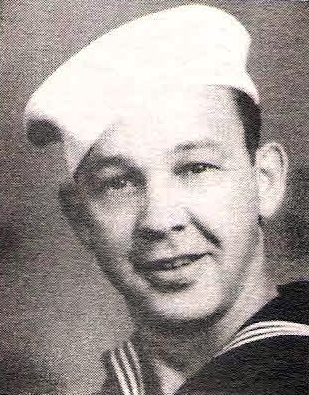 Entered Navy, 1942, trained in Corpus Christi. Served in SW Pacific. Discharged in 1945.